An invasive aquatic weed has been found in Lake Rotorangi, prompting a request for recreational users of the lake to help prevent it spreading. Boats and other equipment should be well cleaned before departing Lake Rotorangi to help prevent the spread of hornwort, also known as coontail. 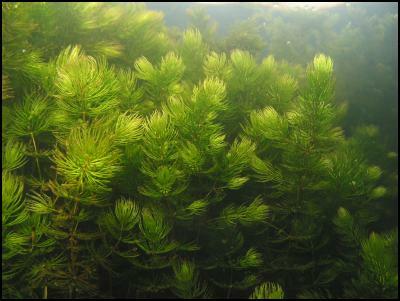 An infestation of the aquatic pest plant hornwort has been found in Rotorua’s Lake Okareka. The invasive weed, which has not been seen in Lake Okareka before, was found by the skipper of the Duck tourist vehicle last month.